Gordon’s Carpet Cleaning is proud to be owned and operated out of London, Ontario, with over 30 years experience. With the use of our truck mounted, portable equipment, we can easily clean any room or surface in your home or office. 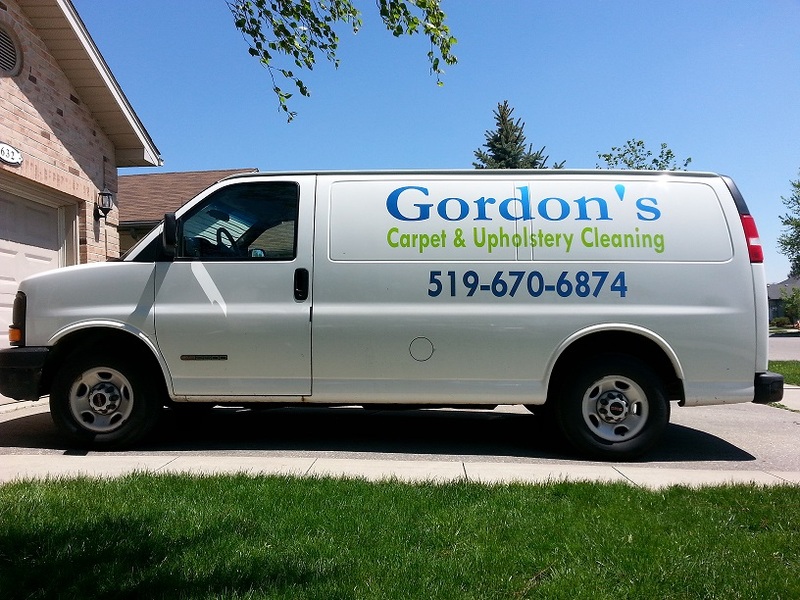 Through our hot water extraction method, or steam cleaning, we ensure each carpet or upholstery we clean, is thoroughly rid of stains, odour, dirt and dust. As a family owned company, we understand the importance of ensuring the health and care of your family. Because of this, we are dedicated to providing excellence in our service we offer as well as committed to providing you with outstanding customer care.In addition to providing excellent carpet cleaning service, we provide you with peace of mind while we’re in your home or office. We are fully insured and bonded; we provide liability, workers compensation and property damage to guarantee you, your home or office and our employees are all protected. Read more about our residential carpet cleaning, commercial carpet cleaning and other cleaning services!